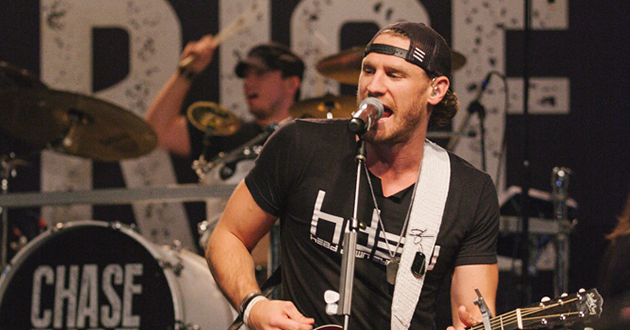 Chase Rice has announced he is going on tour. The Lambs and Lions Tour will consist of 32 stops. Rice will be joined on the road by Travis Denning, Jacob Davis, Brooke Eden, Filmore and Sam Riggs. A full list of tour dates can be found below.